The Japanese mobile app economy is unlike any other, and understanding its unique dynamics is essential to building an effective mobile business. 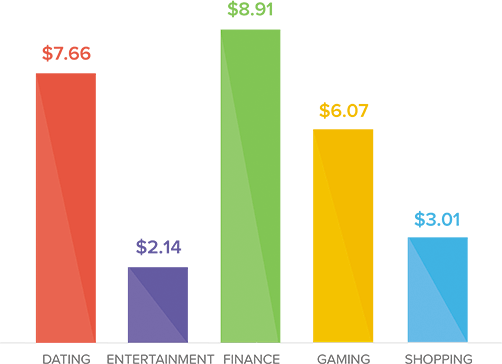 As the third-largest market in terms of gross App Store consumer spend, Japanese consumers are savvy, engaged and ready to spend. 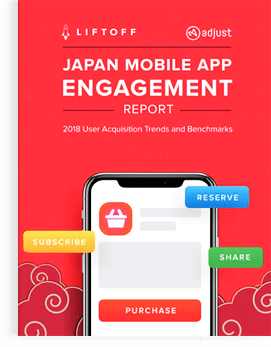 A new report created by Adjust and Liftoff covers all you need to know about mobile app engagement in Japan. Access the report translated in Japanese and Chinese. The report draws from Liftoff and Adjust internal data from Aug 2017 through July 2018, sampling over nine billion impressions across over 100 million clicks and 1.45 million installs. Access the report in Japanese.